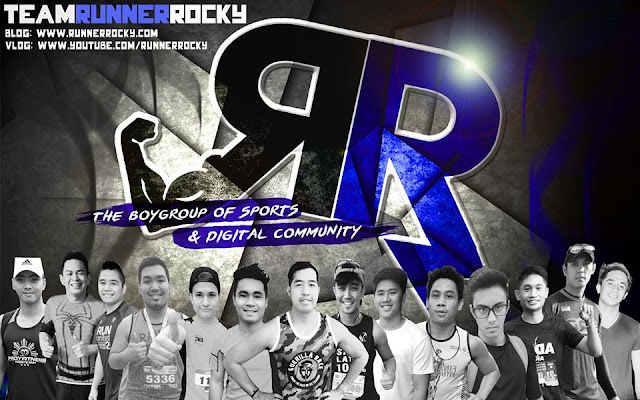 The official 2017 team poster of the boygroup of sports and digital community, Team Runner Rocky was officially launched on the second week of February 2017. 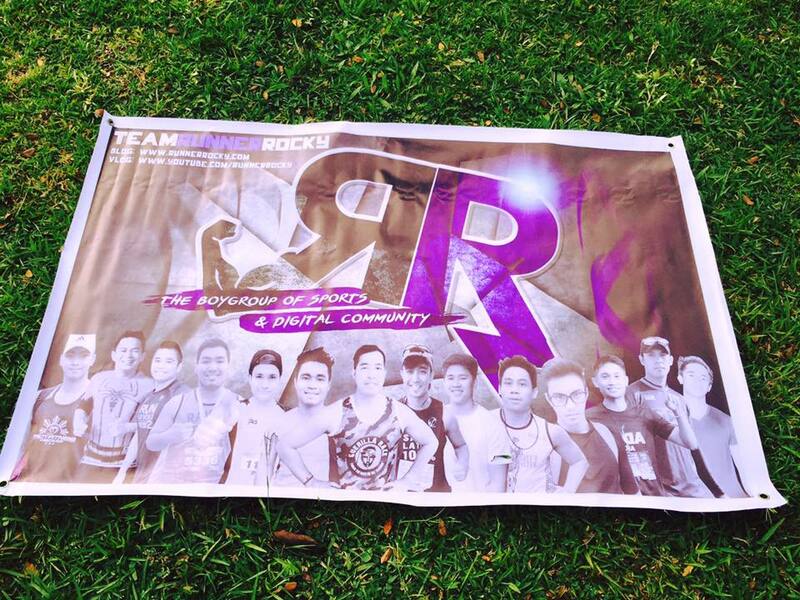 In the said poster, it features the members of the boygroup in their tough looks. 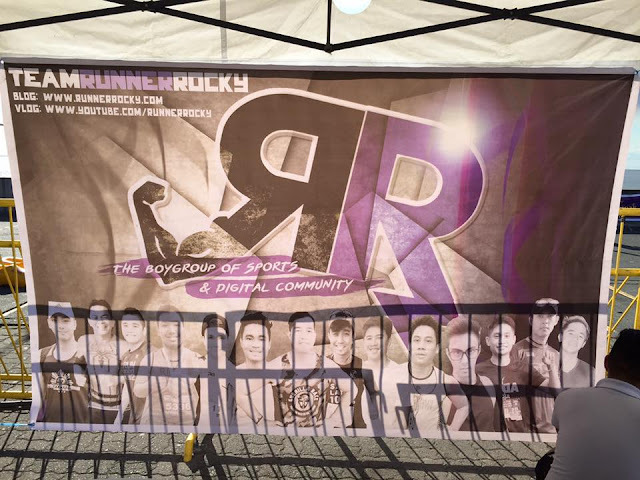 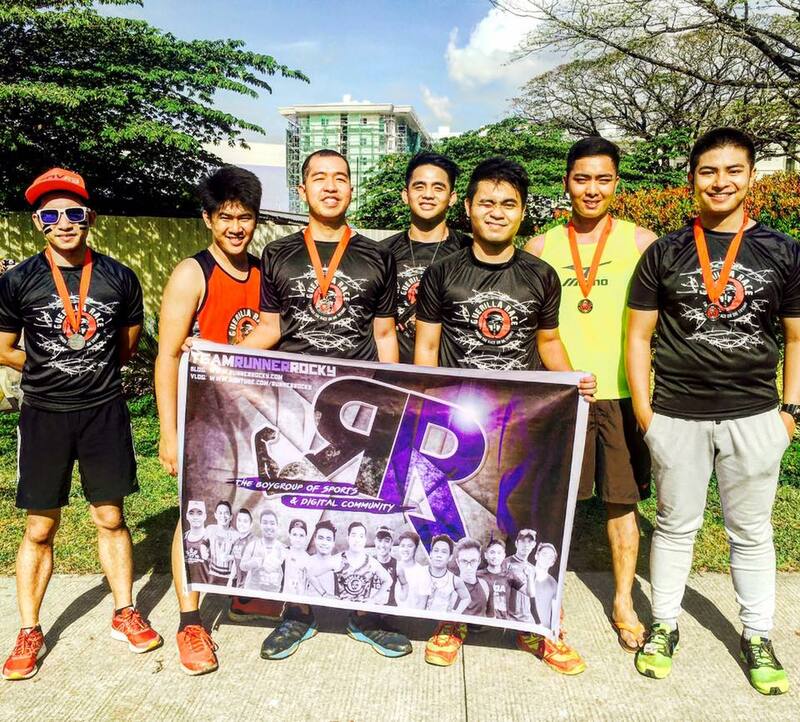 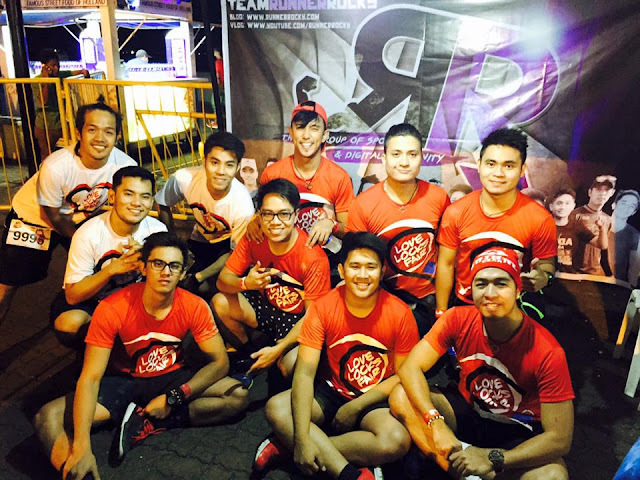 Also in the poster is the team and Runner Rocky's icon, the Double R which denotes "Strength and Speed." 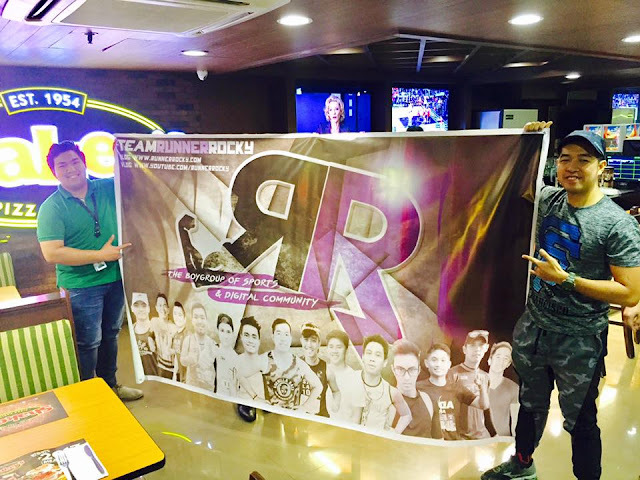 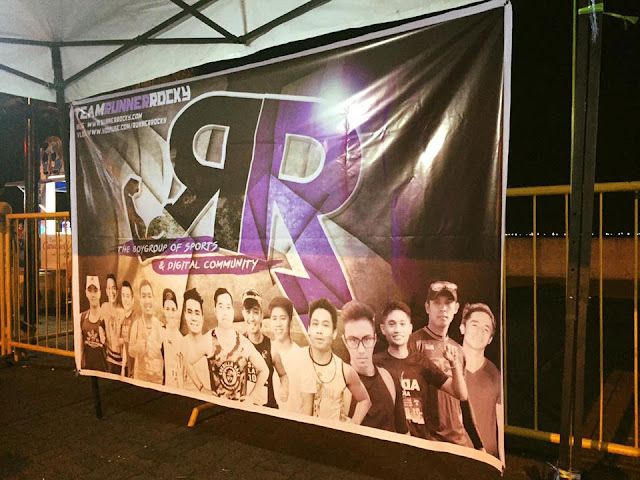 The TRR's official team poster was designed by the team's graphic artist Miyo Briones. He is also the man behind the iconic logo. Meanwhile, you may check out more photos of the team's official poster launch in our Facebook account via this link: Team Runner Rocky's 2017 Official Team Poster Launch.